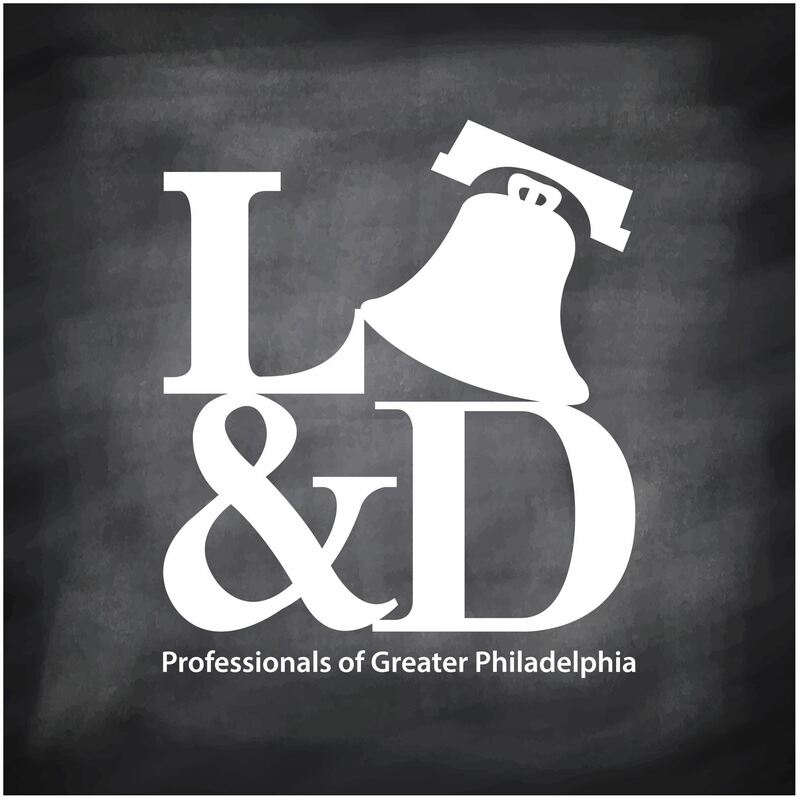 Join the L&D Professionals of Greater Philadelphia for our second networking event of February. Mix, mingle, and meet other professionals while getting a special tour of the Workhouse Brewing Company, headquartered in King of Prussia. The Brewery will open its doors for us to take a sneak peak behind the scene in how they make their heavenly refreshments. Food will be served and the tour comes with a free cold one! Register today as space is limited. Non-members - join us for the member rate and consider becoming an L&D Philly member today! Workhorse is driven by a simple mantra: without quality, there cannot be growth. However, as a new player in an experienced, developed beer market like Philadelphia, we know that top-notch suds are merely the ante to play the game. Successful brands are able to create meaningful connections to their customers with an honest, accessible approach and an unwavering commitment to hospitality. To get a deeper dive into the Workhorse story, we invite you to join us on the journey as we provide unique insight into the brewery startup process. Starting well in advance of our first pour, we'll give you a first-hand look at everything that goes into opening a brewery across a variety of mediums, including written, visual, and audio content. This educational, informational initiative entitled, "From The Horse's Mouth" will provide unparalleled access into the development of our breweryand gives you the opportunity to engage with us every step of the way. Meet our founding members, watch the brewery take shape and learn what drives us to succeed. We look forward to sharing our story and making you part of the Workhorse family.